Is your home constantly busy with traffic from your kids or pets? 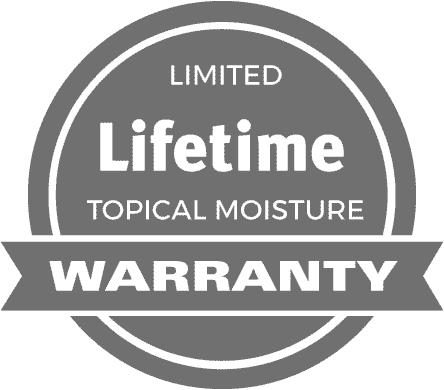 Are you searching for extremely durable, water resistant flooring that can handle life’s surprises? 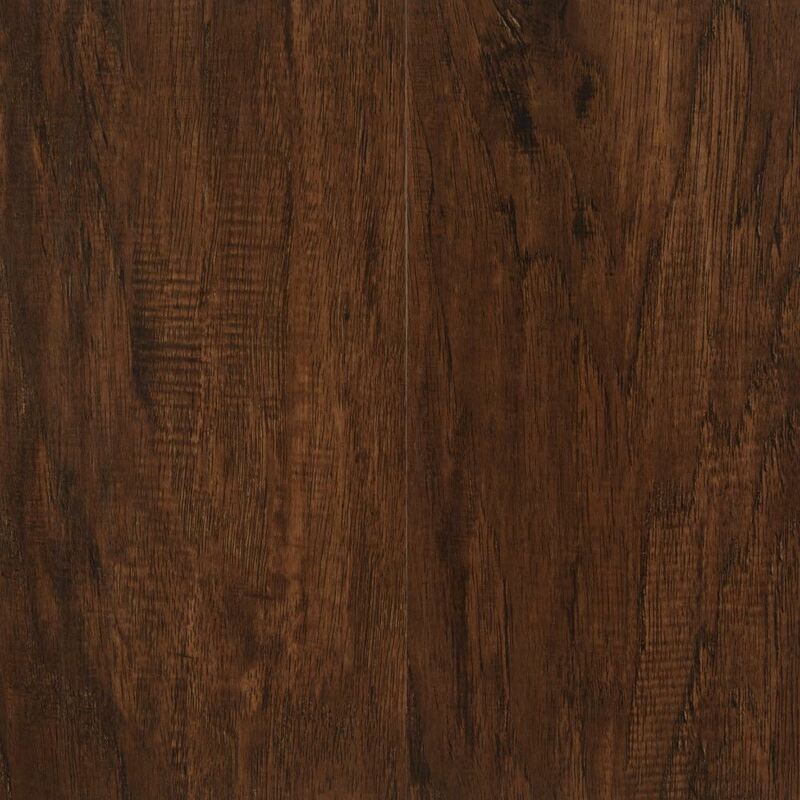 Irvine Terrace vinyl plank looks and feels just like a hardwood floor without the premium price tag. The result? 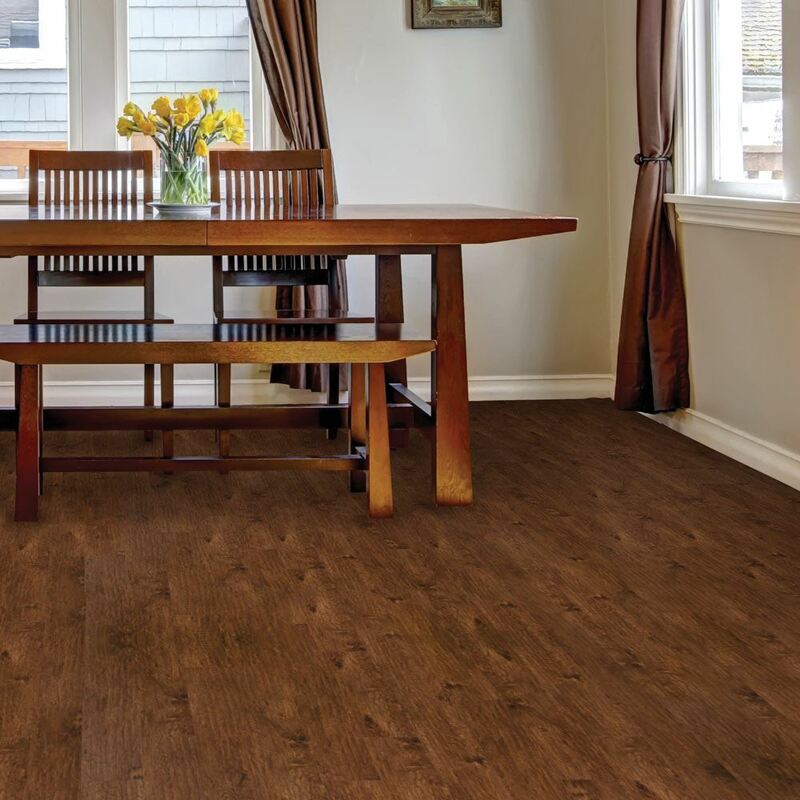 You get a wood look that is incredibly scratch, soil, and moisture resistant. That means a wood look in the bathroom, kitchen, basement, laundry room, or entry room without the long-term effects of moisture. Plus, Irvine Terrace is exceptionally easy to clean. 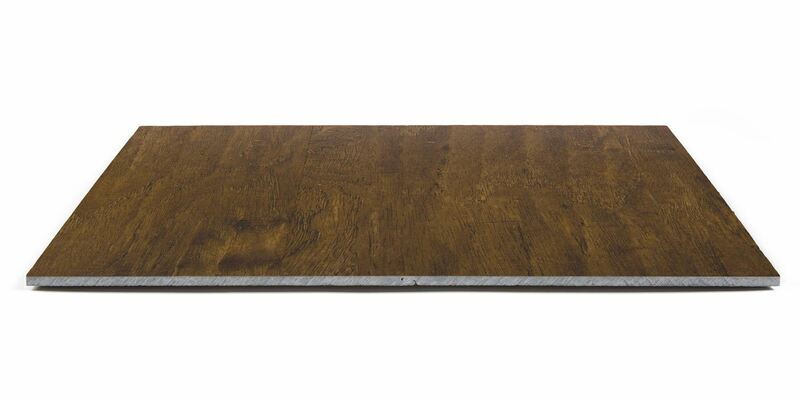 A mop or broom is all you need to keep this vinyl plank looking exceptional with minimal maintenance.